Mrs. Laura Brown joined ISS in July, 2014. She has over 10 years of international teaching experience in China, Guatemala and Vietnam with grades K to 3. She holds a Masters of International Education from the College of New Jersey, a Bachelor of Communications with a major in journalism from Monash University, Australia and a certificate of ESL in the Mainstream. Over the years Laura has held many workshops for parents and colleagues and looks forward to sharing her knowledge with the ISS community. She moved to the Domincan Republic with her husband and two daughters who are all happy to call it 'home'. Laura is a dedicated teacher and a life-long learner who feels fortunate to be part of the ISS team! Mrs. Sarah Roth has been teaching 1st grade at ISS since August, 2015. Prior to ISS, she had 6 years of teaching experience as a Dual Language (Spanish/English) K–2 teacher in New York. She earned her B.A. at the University of Notre Dame and M.A. at Teachers College, Columbia University. 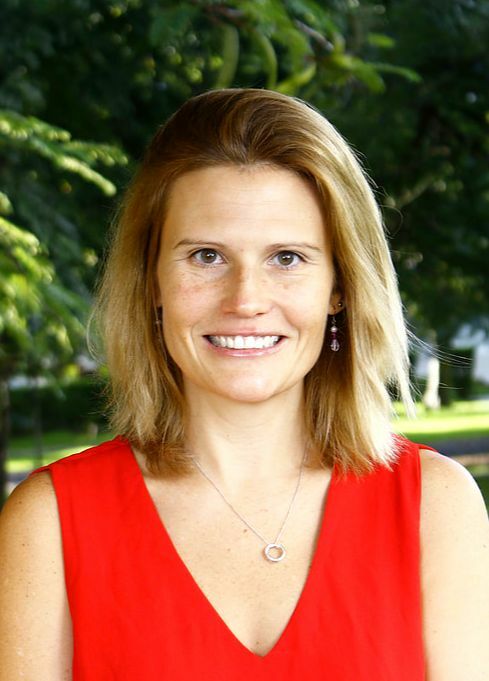 Sarah was born and raised in Panama, traveled and worked in Bolivia, and has been enjoying teaching, traveling, and learning more about the Dominican Republic.She is devoted to teaching, learning, and upholding rigorous academic standards for young learners. Sarah finds inspiration in her students, values working closely with her talented colleagues in the ISS community, and is fortunate to have the support from her husband and two young children. Tanya Reynolds is excited to be returning to ISS for the 2018-2019 school year. She attained a double major in Elementary Education and Spanish from the College of St. Benedict and went on to receive a Master’s degree in Education at St. Mary’s University. 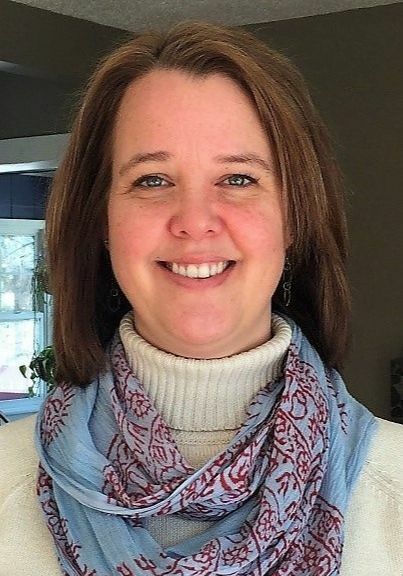 Tanya, from Minnesota, has taught for twenty years, been a Mentor Teacher and has a wealth of teaching experiences in first and second grade at a much sought out Spanish Immersion school. 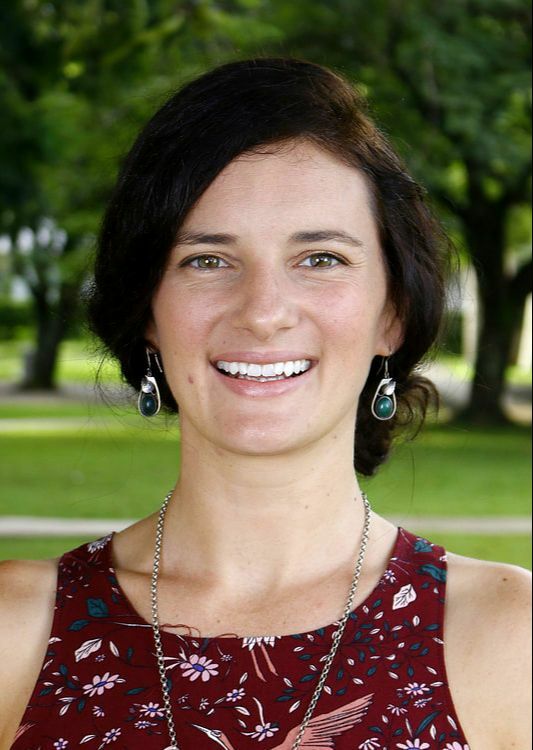 Tanya has loved her overseas experiences as a student, traveler and Peace Corps volunteer in Panama. She is passionate about helping students and her school excel. Ms. Reynolds is looking forward to learning new things and sharing her experience with a new staff and community. Tanya and her daughter are happy to call the Dominican Republic their home. Alex Bakker joined the ISS staff in July of 2016. He holds a Bachelor of Science Degree in Elementary Education from the University of Wisconsin - Green Bay. He also holds a Master’s Degree in Elementary Education from the State University of New York, Buffalo. He taught four years at Colegio Americano de Torreon in Mexico before moving to the Dominican Republic. Alex is excited to continue being apart of the ISS community with his wife Rachel, daughter Adalia, and their two dogs. Ms. Jean Farrell is excited to start her fifth year at ISS. She has been teaching for ten years internationally, in Hungary, Vietnam and lastly in the lovely Dominican Republic. Additionally she served as a Peace Corps Volunteer in the Philippines. Prior to that she taught in Massachusetts in grades 1-5 and spent two years as the gifted and talented coordinator at a charter school. Jean holds a Masters in Curriculum from Fitchburg State College and a Bachelors in Elementary Education from Bridgewater College. She has three grown sons that span the states from Alaska to Cape Cod. Inspired by the community of ISS Ms. Farrell is looking forward to another year. Ms. Lantz is excited to be teaching fifth grade this year. Before coming to ISS in 2015, she was an educator in California for 20+ years. Ms. Lantz taught preschool and all grades, Kindergarten through Fifth. She also worked with struggling readers individually and in small groups to ensure their success in their regular classroom environment. In addition to her years as a school administrator and teacher, she was a literacy coach for other educators, assisting them in the use of various strategies to teach young children the art and science of reading. Ms. Lantz holds an elementary teaching credential with a specialty in second language learners, a reading specialist credential, a masters in Language and Literacy and, of course, her administrative credential. 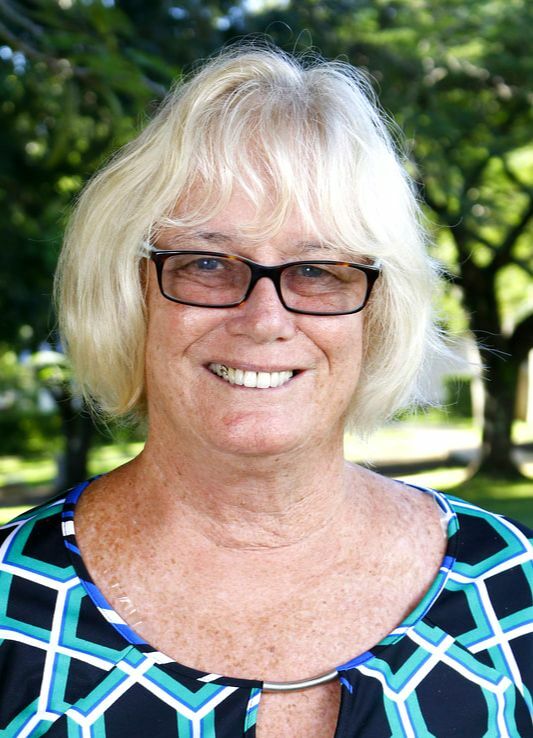 During her years as a school administrator, Ms. Lantz has always maintained that the job of the teacher was the most important in the lives of our children so she feels privileged to have this opportunity to return to the classroom. Ms. Legisel is from the Dominican Republic. She has a Bachelors Degree in Spanish and Literature from O y M. She also holds a specialist certificate in Montessori from INTEC. She has studied English in an English Immersion Program. Legisel worked in the Pre-Kindergarten area for eight years and is going into her fourth year as a Spanish teacher. Sra. Morel joined ISS in 2013 after 6 years of successful teaching at the New Horizons School in Santo Domingo. She earned a Bachelor Degree in Humanities Education from the Universidad Catolica Santo Domingo and recently completed her Masters in Early Childhood Education. Ms. Elba is from the Dominican Republic. She has a Bachelor’s Degree in Spanish and Literature from O y M. She studied English in an English Immersion Program. Ms. Elba has a Bachelor of Arts in Philosophy and Literature. She has been working in the early child education for eight years - four years in ISS and four in Colegio Mis Primeros Pasos. Ms. Elba enjoys her work as the elementary Teaching Assistant.